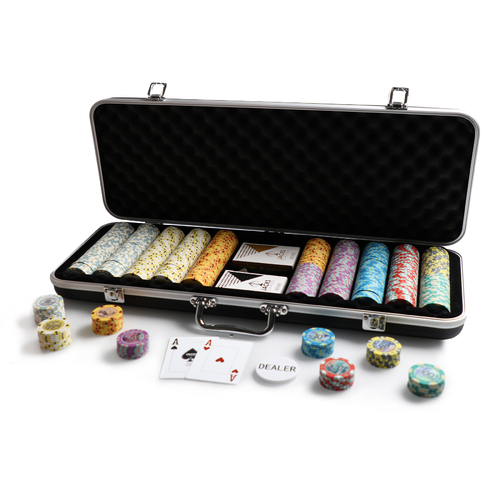 Or make 4 payments of $11.97 over 8 weeks and get it now! 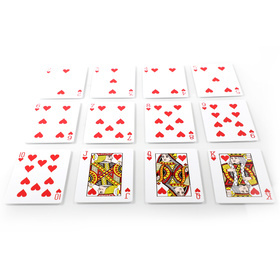 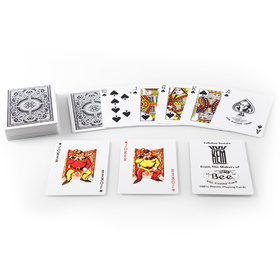 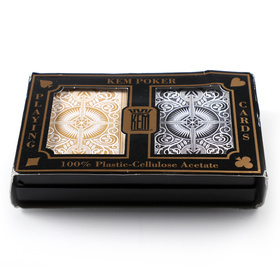 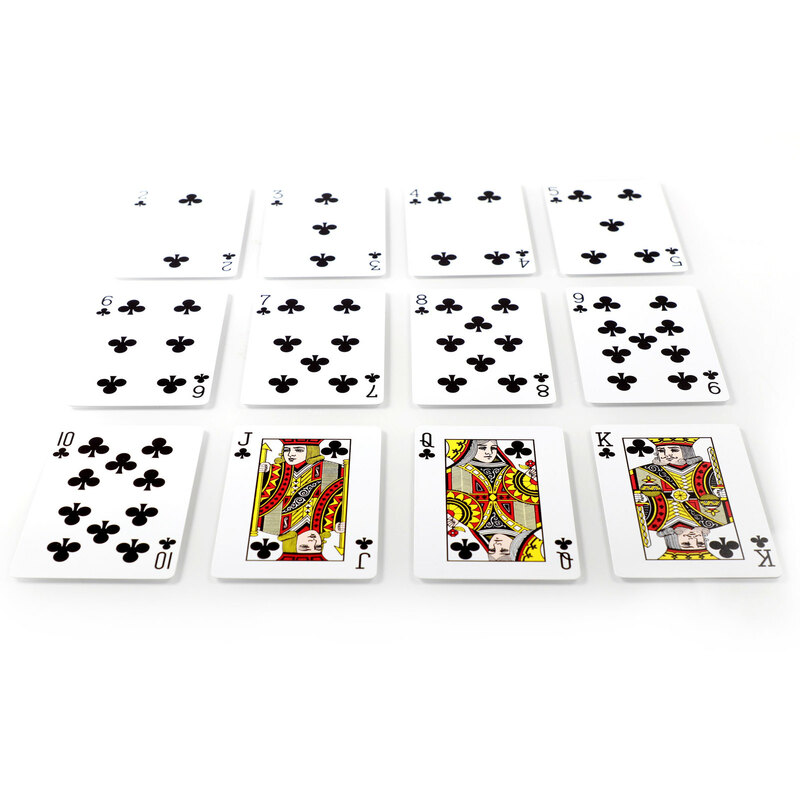 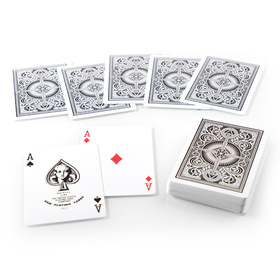 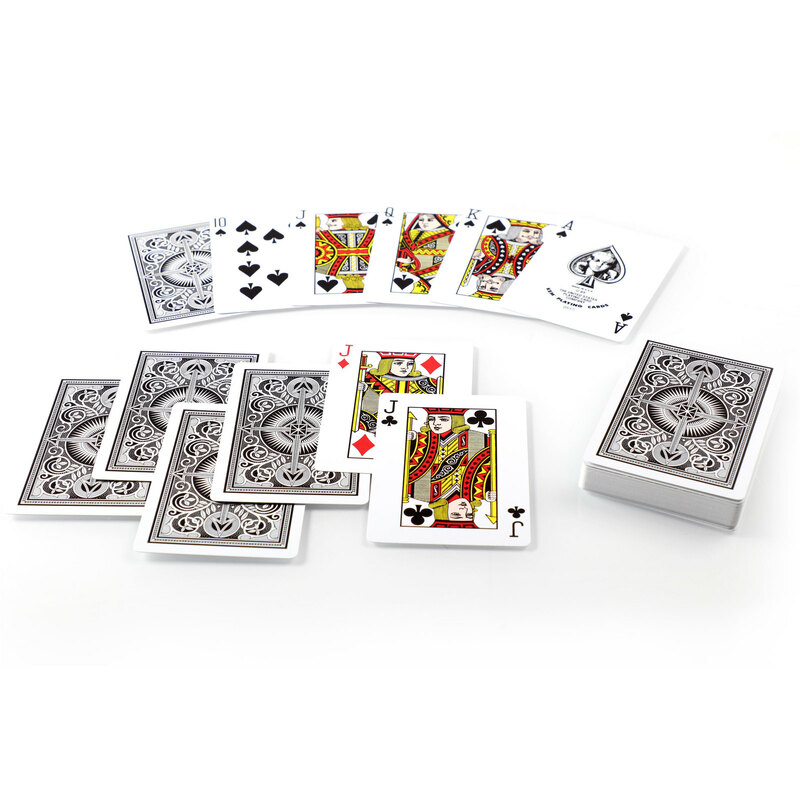 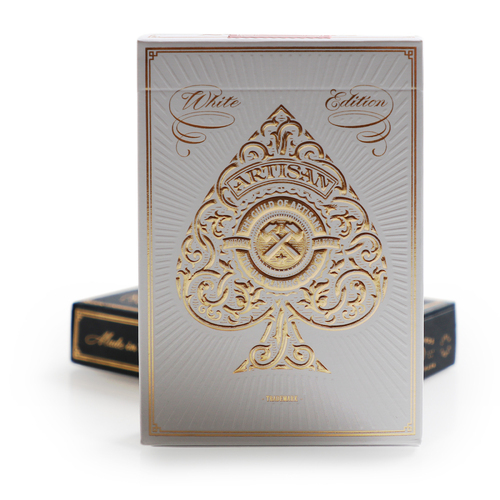 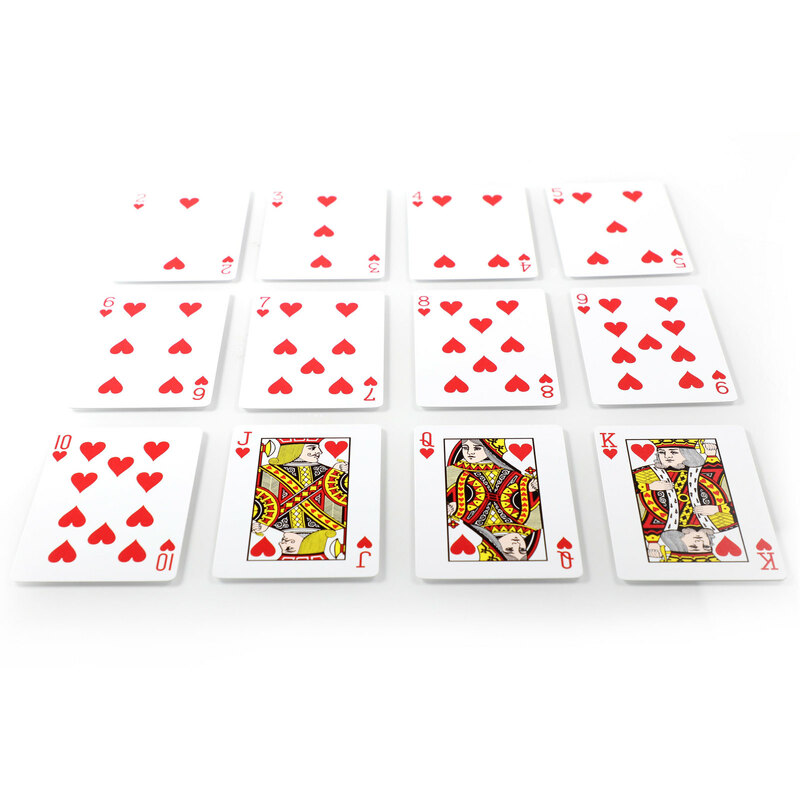 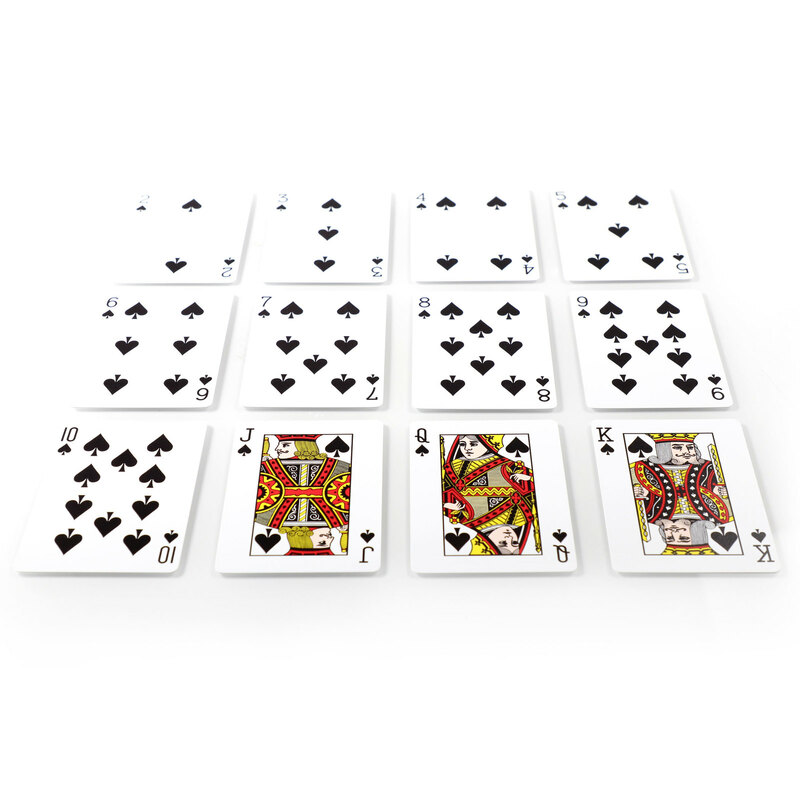 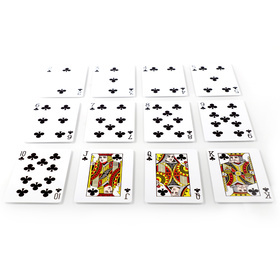 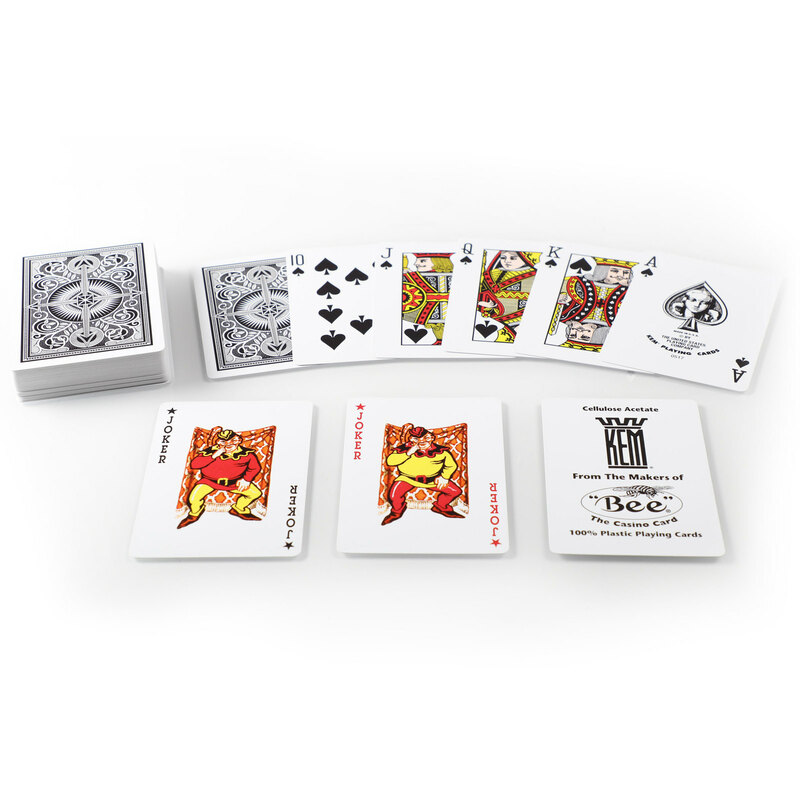 entirely of cellulose acetate material, the most durable plastic used today in playing card production. 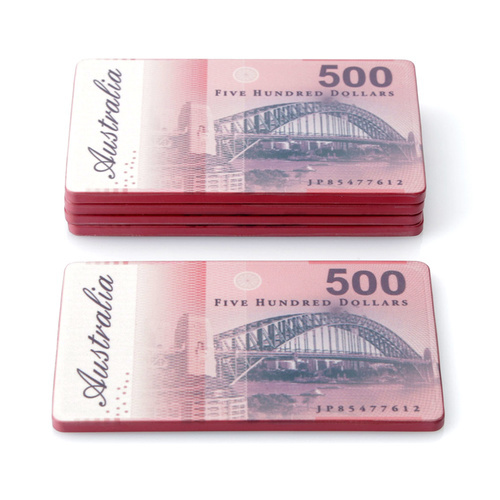 and security features of plastic. 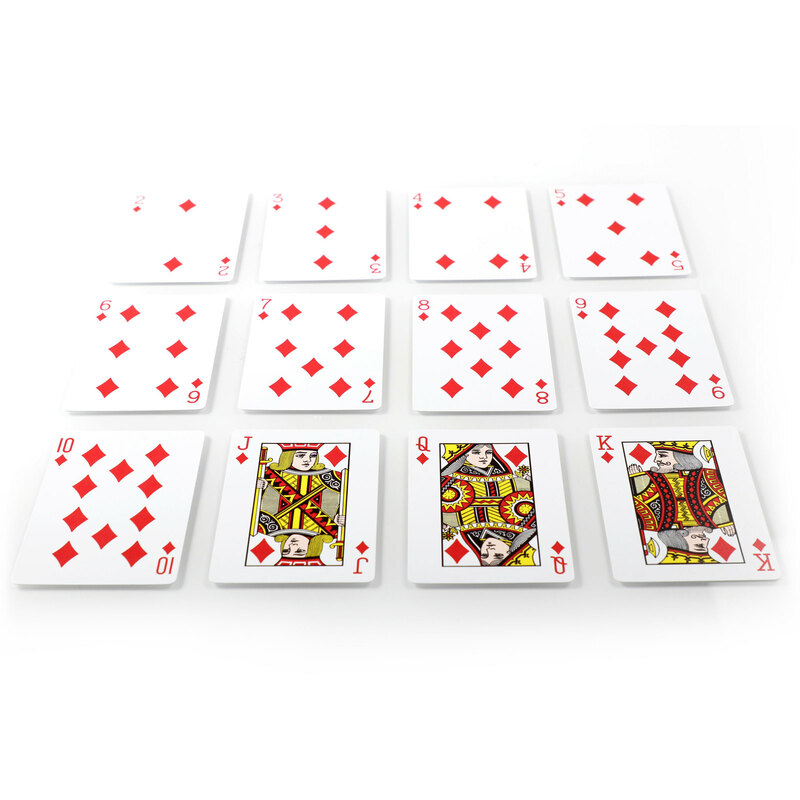 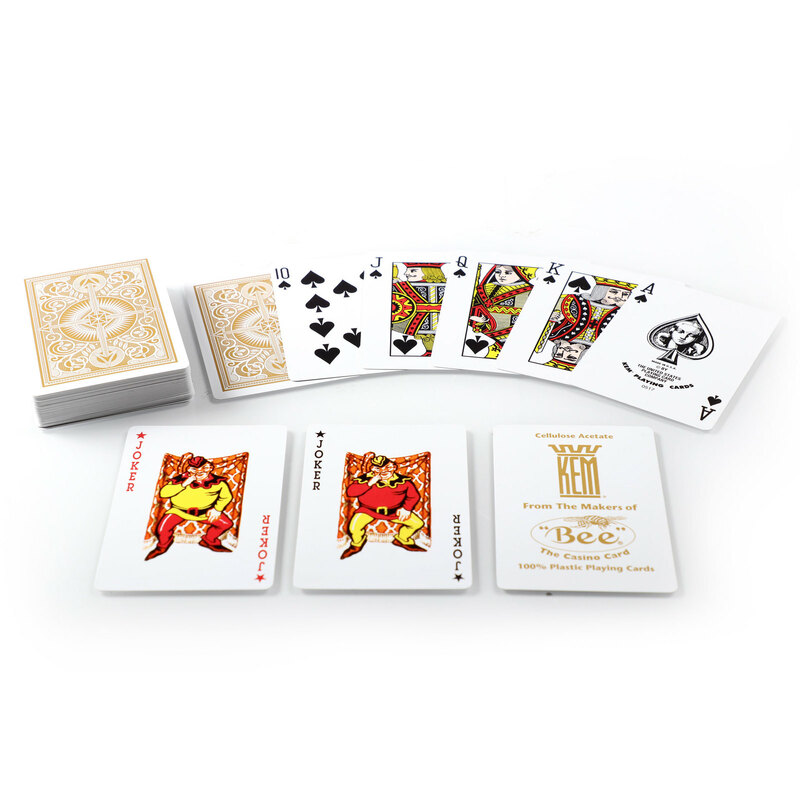 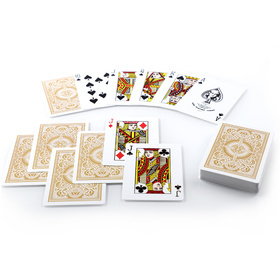 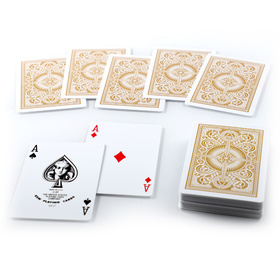 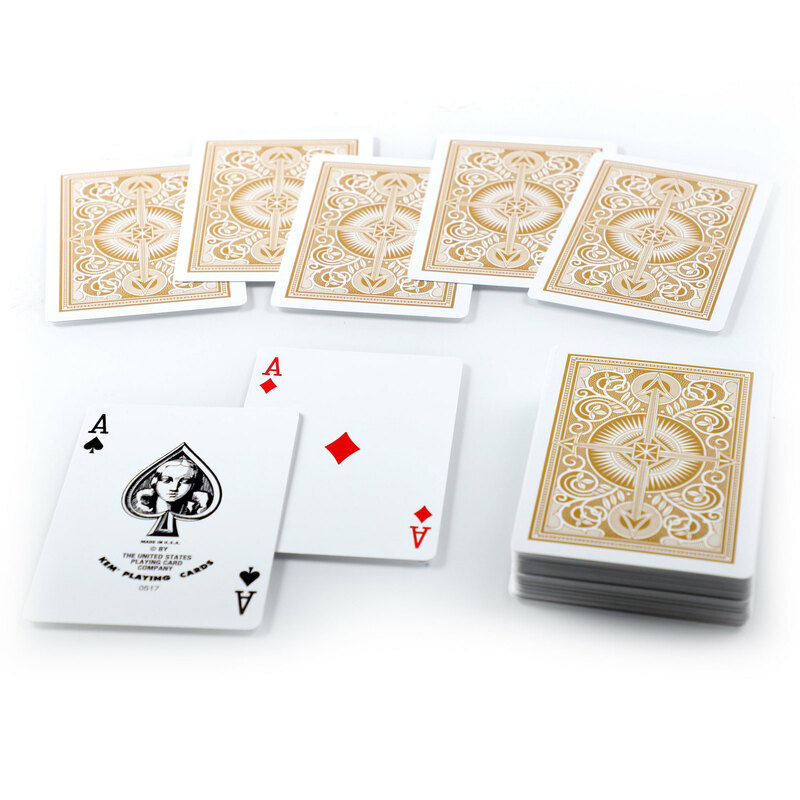 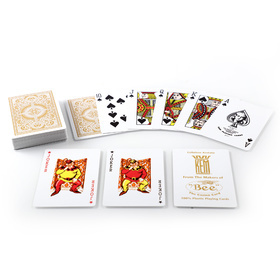 Scuff and break resistant, Kem Cards are also completely washable. 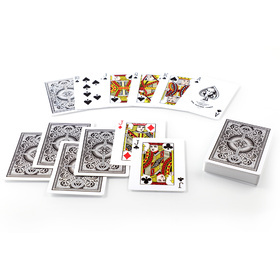 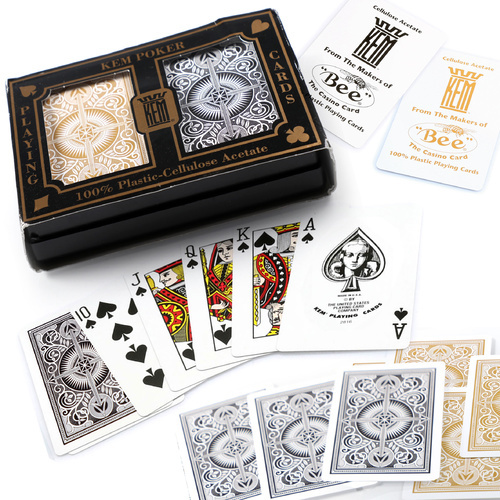 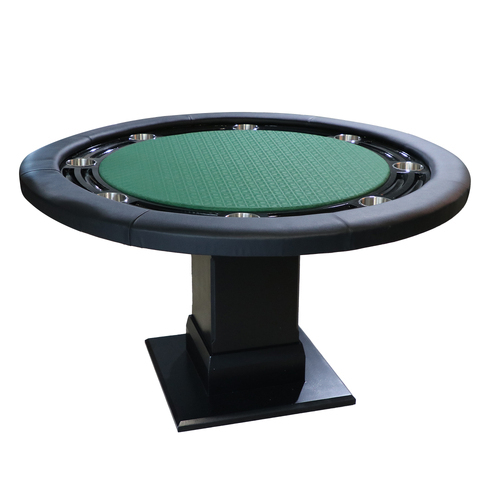 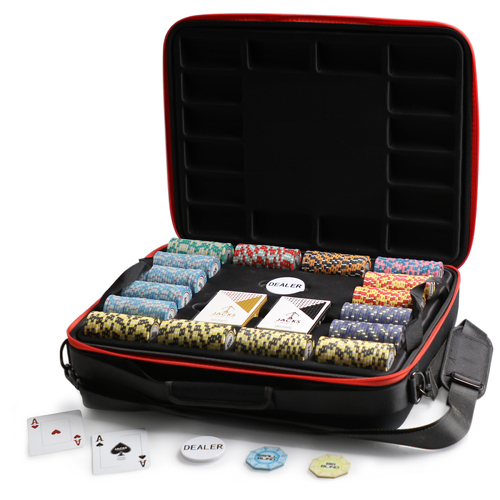 Wide (Poker) Size - 2.5" x 3.5"
Nearly impossible to crease or mark. 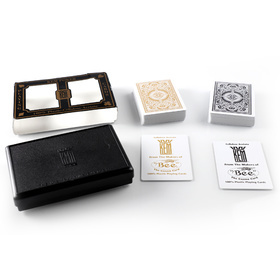 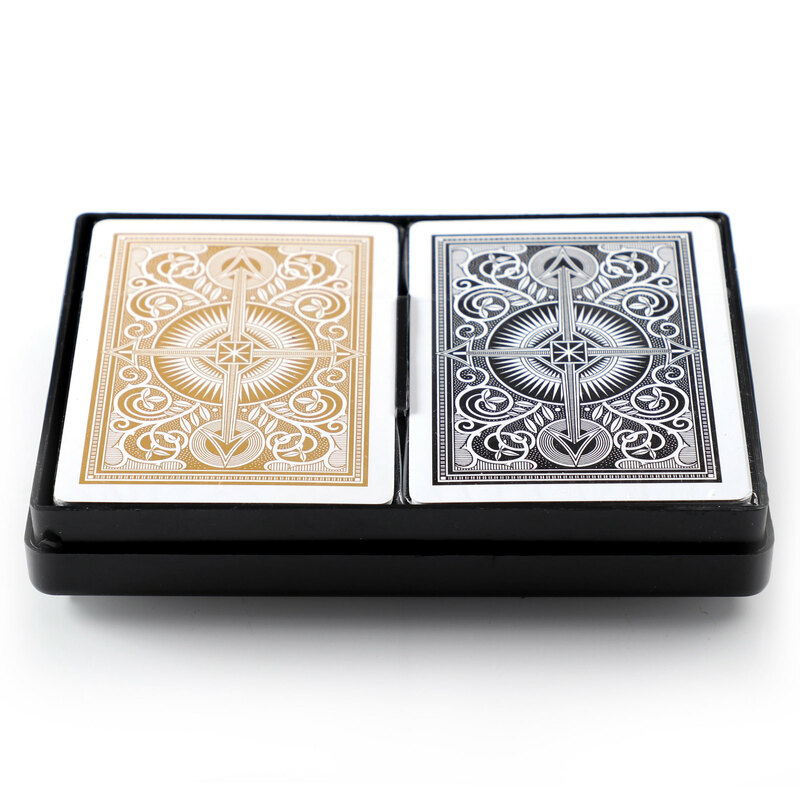 KEM Arrow Black/Gold Double Deck Set has a rating of 0/5 based on 0 reviews.